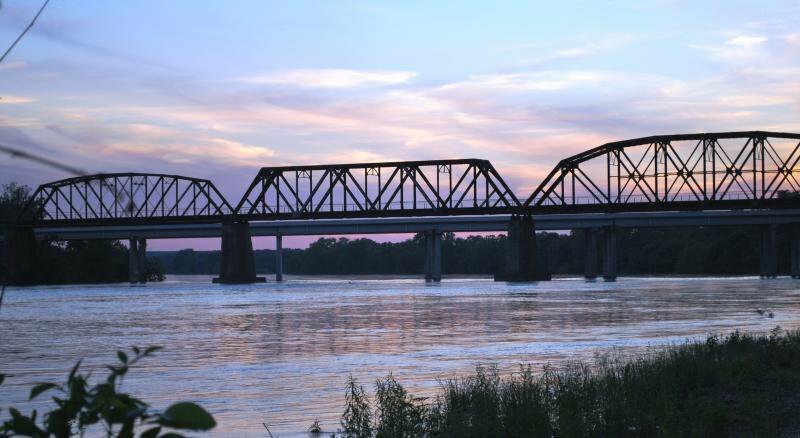 Located in southeastern Oklahoma on the north bank of the Red River, River View RV & Recreational Park offers guests a break from busy city life. 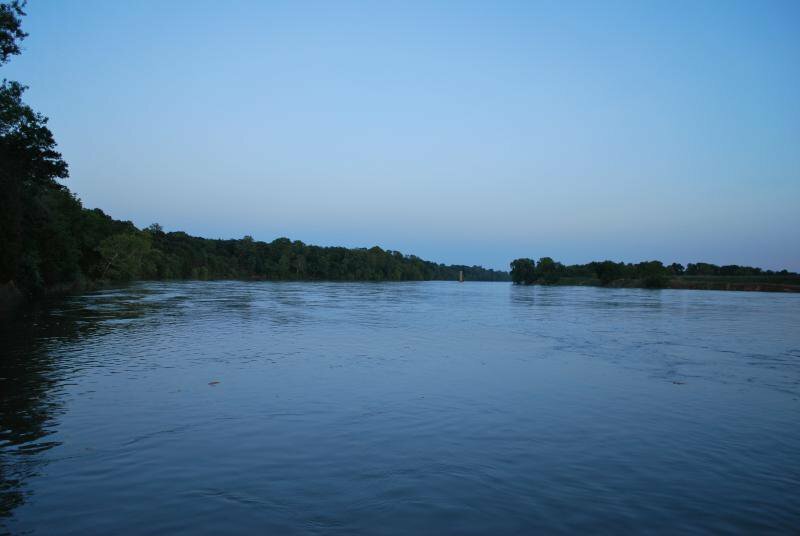 At this 63-site facility, plenty of room is available for RVs and primitive tent camping. 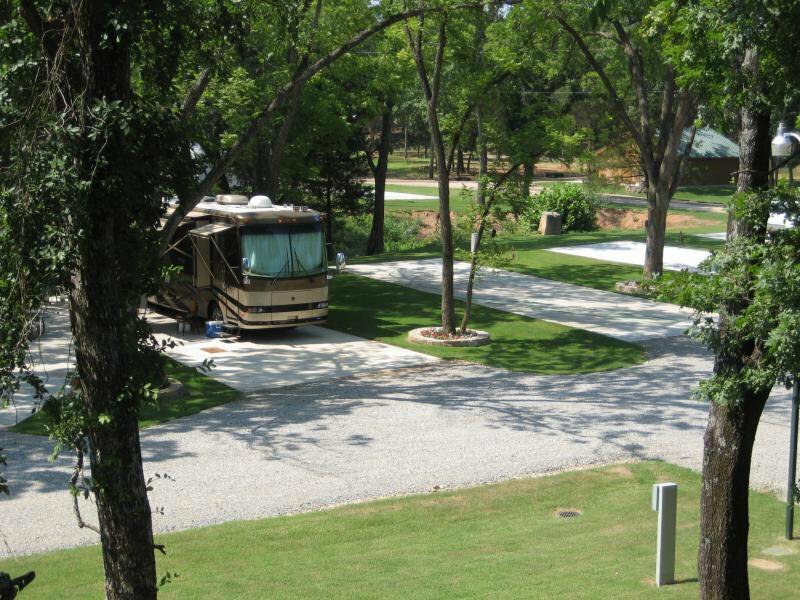 Park your RV on a concrete pull-through pad, complete with water, cable, sewer, Wi-Fi and 15, 30 or 50-amp electrical service for full amenities. 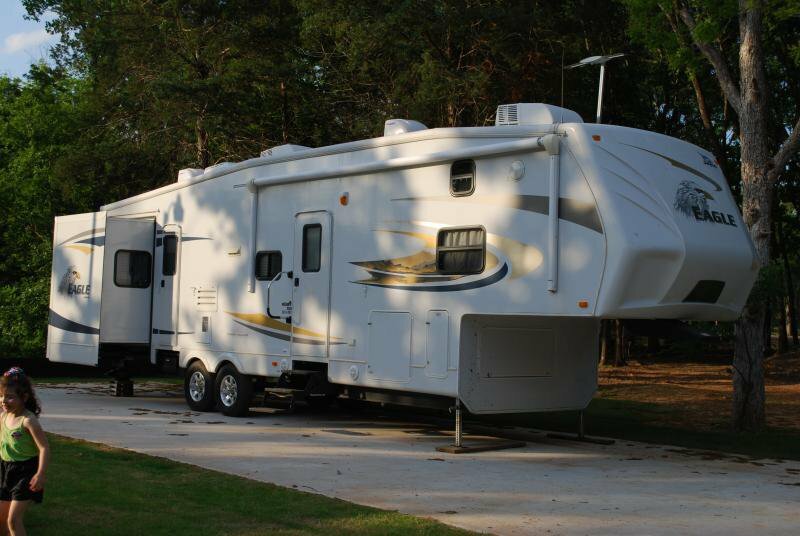 River View RV Park also ensures its visitors' safety and comfort with a storm shelter, large meeting room, full kitchen, and climate-controlled bathroom and showers. 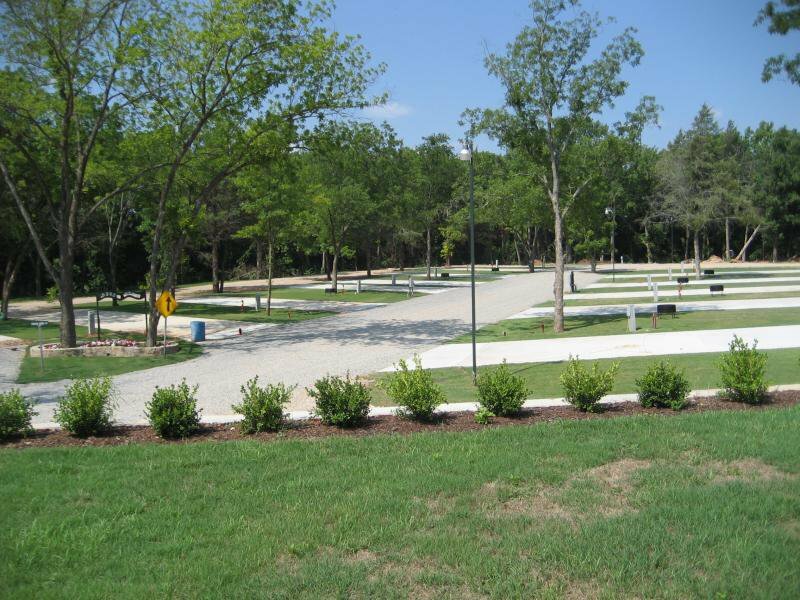 Take advantage of easy access to the Red River, landscaped grounds and mature trees during your nature escape at this Colbert RV park & campground. Hours above are office hours. Take Hwy 75 to River Rd exit. Turn right; travel over Hwy 75. Take Dickson Dr (1st right) and follow 1/4 mile to park entrance.